Once the warm weather we've all been waiting nine months for finally arrives, with it comes a whole heap of skincare problems. Too red, too dry, too oily, nothing seems to be right. Rosewater is known for its anti-inflammatory properties which help reduce the redness of skin. 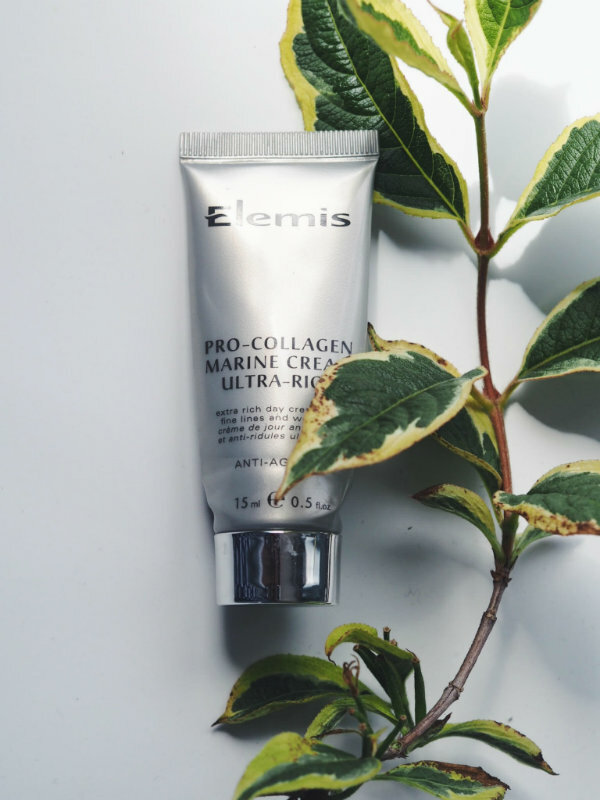 This cream is designed to work at night so if you've been out in the sun all day, apply it in the evening after cleansing, letting it work its magic whilst you are asleep. 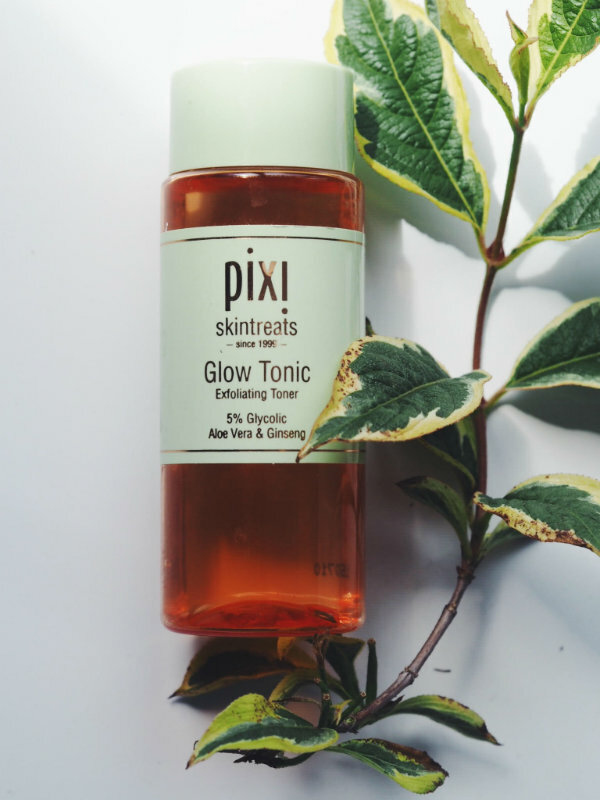 As well as brightening and generally making your skin look amazing, the Pixi Glow Tonic also contains aloe vera which is perfect for oily skin as the properties in it don't clog your pores. Aloe vera absorbs excess oil, cools and doesn't irritate the skin making it a perfect product for this time of year. Apply it using a cotton pad after cleansing. Although marine algae doesn't sound like the most appealing thing to put on your face, this moisturiser is the best I've ever used and almost instantly hydrates. 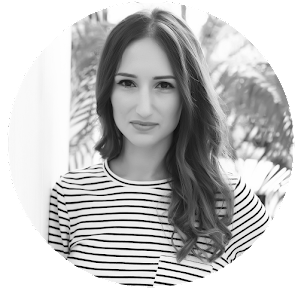 During the summer, many of us are guilty of not drinking enough water which affects our skin, so what better way to treat it than this amazing product. 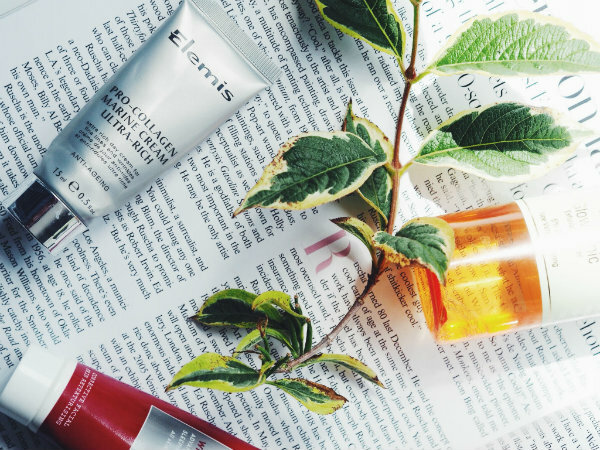 What are your summer skincare saviours? I love it when you share your favorite skincare products. Since I've got oily skin I think Pixi Glow Tonic will be good for my skin. I think that the product is worth to try because I know many people love it. Everybody seems to love the Pixi glow tonic, I have to give it a try! Thanks for sharing! Now I want to try out the last product due to my dry skin! I've heard so many great things about that pixi oil that I'm just crazy to try it! Adoro conhecer produtos e marcas novas! Gostei muito do seu blog. Hey! Love this review, enjoyed reading it! Omg that wild rose product sounds amaaazing. Totally want to try it out! Adorei a sua resenha, produtos parece mesmo ser ótimos. Need to try these out!! These products despite not knowing the brand have properties that I think they are very good. I would love to try this pixi tonic <3 Great! Thanks for sharing <3 Lots of love! Interesting products, thanks for sharing! These sound like some great products. Such a useful and smart guide! I love that Pixi tonic, it became my fav! 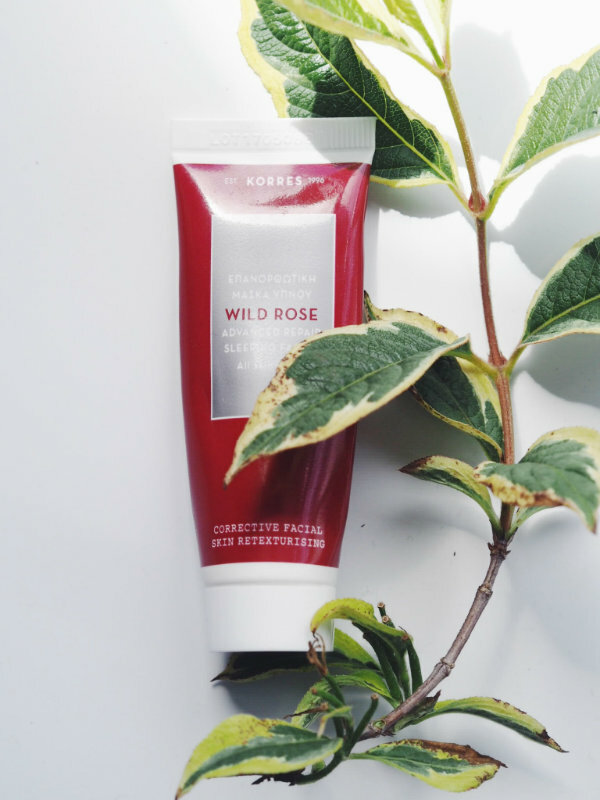 Korres' Wild Rose sounds like such a fabulous product for easing red skin, definitely something I'll keep in mind next time my skin is irritated! It seems to go through overly-sensitive phases haha :) Hope you're having a lovely week so far! Love Korres' Wild Rose! They have a whole collection I've always wanted to try.